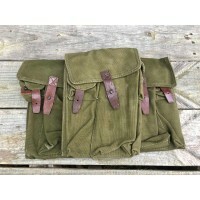 Surplus Hungarian AK 20rd Tanker Magazine pouch. 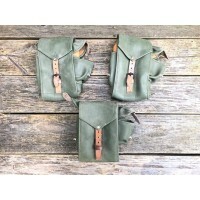 These pouches are designed to hold the steel 20rd tanker magazines for the AMD-65 rifle. 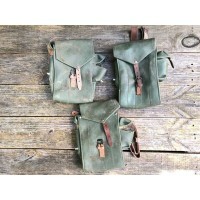 These pouches are surplus and in good to very good condition. 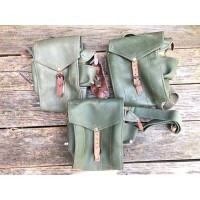 May show serial numbers or names written on them.